The Fazer 250 as seen from the spy shots, is powered by the same engine that currently powers the FZ25 engine. Yamaha India launched the FZ25 earlier this year and it became the most powerful motorcycle locally manufactured by the company in the country. 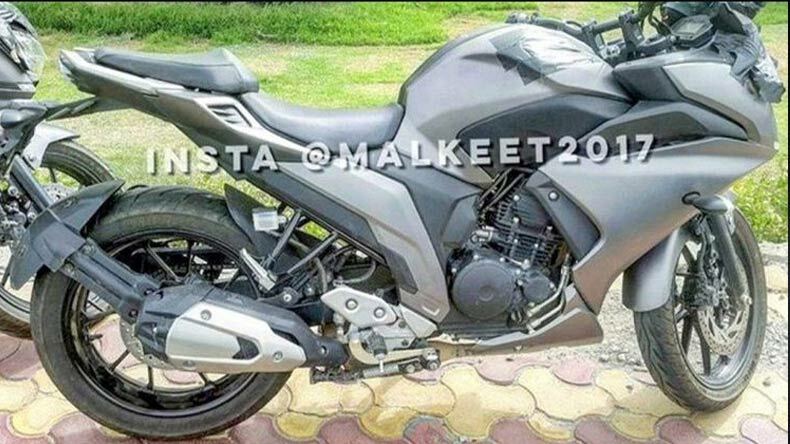 During the launch of the FZ25, the company hinted that they will be coming up with another product carrying the same engine, but targeted towards touring. 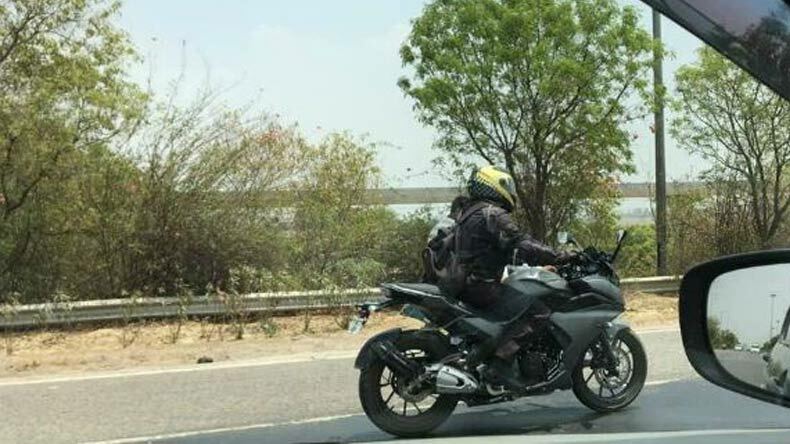 This is the second time a faired motorcycle based on the FZ25 platform has been spotted and we expect it to be named the ‘Fazer 250.’Continuous testing of the motorcycle in the recent past points towards the nearing launch date of the motorcycle. The Fazer 250 as seen from the spy shots, is powered by the same engine that currently powers the FZ25 engine. The 249cc oil-cooled engine produces 20.9PS@8000rpm of maximum power and a peak torque of 20Nm@6000rpm, mated to a 5-speed gearbox. All the other cycle parts will be shared with the FZ25 as both share the same platform. The Fazer 250 gets a diamond-type frame. As seen from the photos, the bike gets the same 282mm disc brake at the front and 220mm disc at the rear while suspension duties are handled by telescopic forks at the front and a monoshock unit at the rear. The FZ25 gets tubeless 100/80–R17 tyres at the front and 140/70 – R17 tyres at the rear and it is highly likely that the Fazer 250 will get the same too. 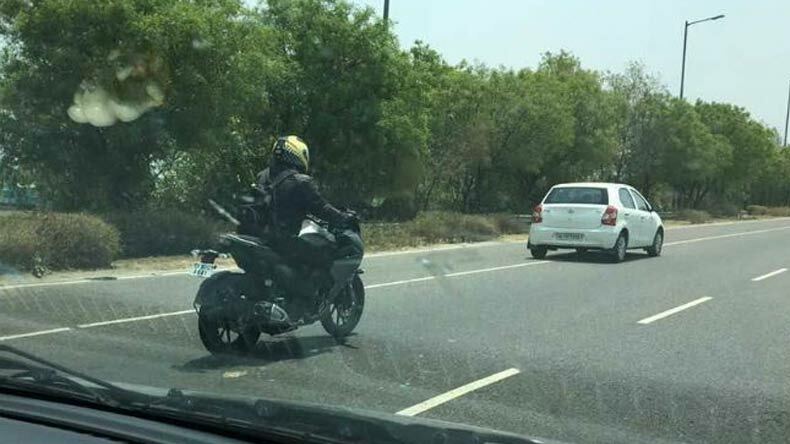 The spy pics do not reveal the front of the motorcycle though we are highly affirmative that the bike will get dual headlamps as seen on the smaller Fazer model. Being positioned as a touring motorcycle, it is possible that the motorcycle will get LEDs for the headlamps too. We expect the motorcycle to be priced around Rs 1.3 lakh (ex-showroom, Delhi), which will be roughly Rs 10,000 over the FZ25. Once launched, it will face competition from already established rivals like the Bajaj Dominar 400 and the Royal Enfield Classic 350.